In fact, I think it should be required reading for everyone!! Life can be hard . . . but food, faith, and fun are three amazing gifts from God to satisfy and refresh us every day. Yet all too often, we focus primarily on what we can not do, and what we should not eat—which leaves us feeling deprived and depressed. Instead of being energized by following Christ, we waste our days feeling bored and burnt-out on our faith, while battling the guilt that comes from craving the food that we love. 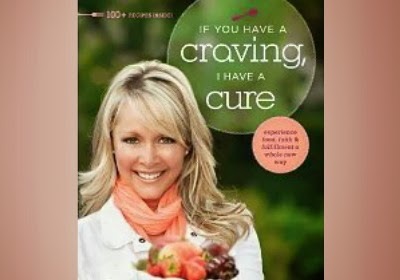 In If You Have a Craving, I Have a Cure, best-selling author and speaker Sheri Rose Shepherd encourages you to embark on a new adventure with faith and food. She reveals the food coaching tips that enabled her to lose over 50 pounds and keep it off, and shares fun recipes in celebration of the healthy, delicious food our God created for us to enjoy. 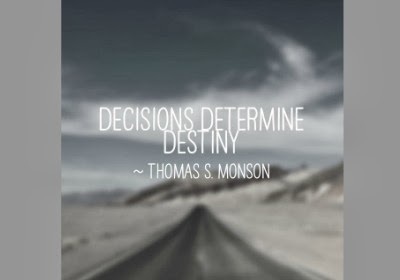 It’s time to let go of guilt, grab hold of grace, and recapture the life God craves for us to live! 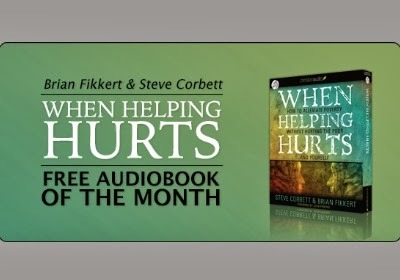 continue reading "#free4kindle ~ 'If You Have a Craving, I Have a Cure: Experience Food, Faith and Fulfillment a Whole New Way'"
When Helping Hurts by Steve Corbett and Brian Fikkert; seldom has a book come out on such a specific topic that has mass appeal and widespread application. When Helping Hurts is just that kind of book. The central point is to provide proven strategies that challenge Christians to help the poor empower themselves. continue reading "FREE Christian Audiobook ~ 'When Helping Hurts'"